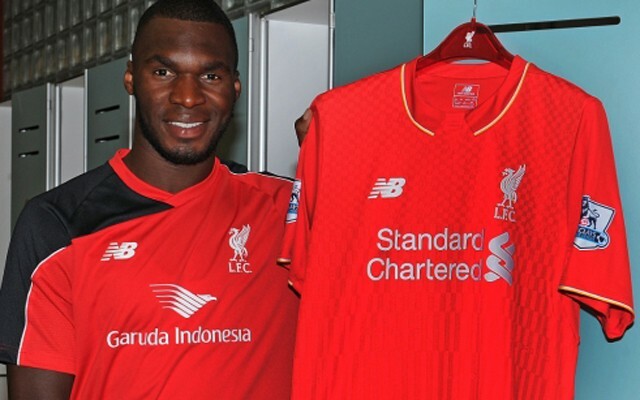 Christian Benteke is set to become Liverpool’s new number nine, following his move from Aston Villa. The Reds have thus far delayed announcing the Belgian’s shirt number, as we wait for Rickie Lambert’s move to West Bromwich Albion to be completed, but it seems that he will take over the position following the deal. According to reports in the Liverpool Echo, Benteke will become our third number nine in as many years, following in the footsteps of Lambert and Iago Aspas – who unfortunately scored just four goals between them. The powerful centre-forward will also be following in the footsteps of Ian Rush, Robbie Fowler and Fernando Torres – who all enjoyed far greater success during their respective spells on Merseyside. Benteke wore number 20 at Villa, but that number has already been taken by Adam Lallana, so he will instead settle for a far more famous digit. The pressure on him to succeed is already going to be high, so perhaps he’s realised that it won’t make much difference as to which number he’s wearing on his back. Nonetheless, it would be nice to think that he’ll prove to be more Rush than Carroll.